While we are all fully aware and surrounded by all the amazing fundraising and awareness about women's health issues, men's health issues do not get the same attention. They do not have a color to represent them, a celebrity spokesperson or even something that can define the movement. But wait, you may have been seeing them pop up over the years around this time of year. In the office, on the train, possibly in your own home. Yes, that is right, the mustache. 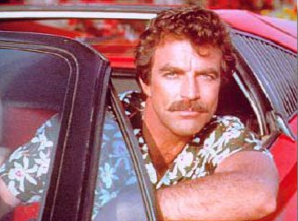 The symbol that has been chosen as the awareness tool for men's cancer is that lovely facial hair made so famous by the always dashing Tom Selleck. What a fox. While not every guy can look like Tom, I think it is one of the most creative campaigns I have seen in a long time. 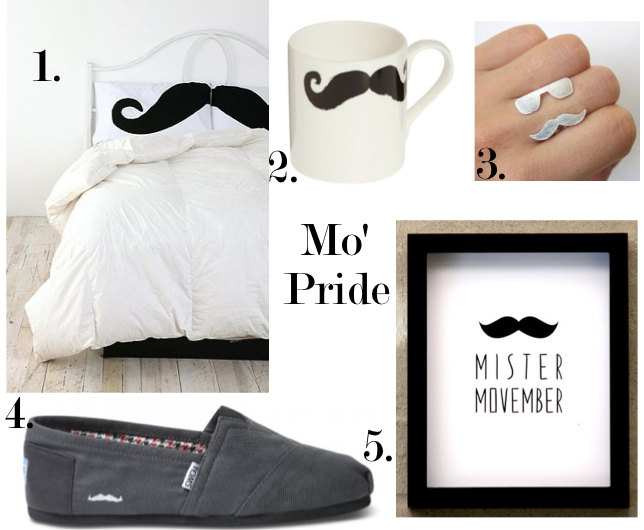 Movember is the campaign to raise money for prostate cancer research and awareness. Men all over the world are growing mustaches (some better than others) and raising money for the cause. I have the privilege of being related to one of the champions of the campaign. My brother now grows one of these babies as much as his fiance will bear. Lucky girl, right? 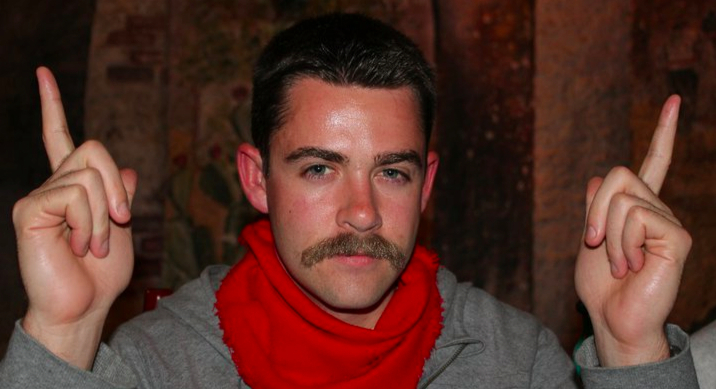 All kidding aside, my brother worked hard last year to grow that mustache and raise a ton of money for a great cause. While I can never get used to the mustaches, I do love seeing them pop up around town. What a clever way to get people involved and have a good laugh about it at the same time. If you are interested in donating for the cause, please click here. Every dollar counts and you have to say that growing those mustaches are worth at least a few dollars, right? Being the girl that I am, I had to do some mustache shopping. There are some pretty cute things out there that could make a great gift for your Movember man or as a way to show your support.